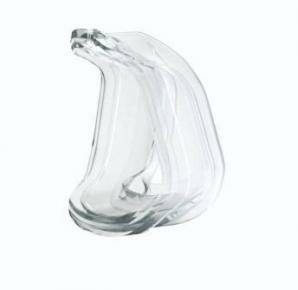 This is the replacement cushion for the Ultra Mirage™ II Nasal Mask. Available in standard, large, shallow, and shallow wide. 1 cushion per package.